He started his working career with Oando PLC in 1987. 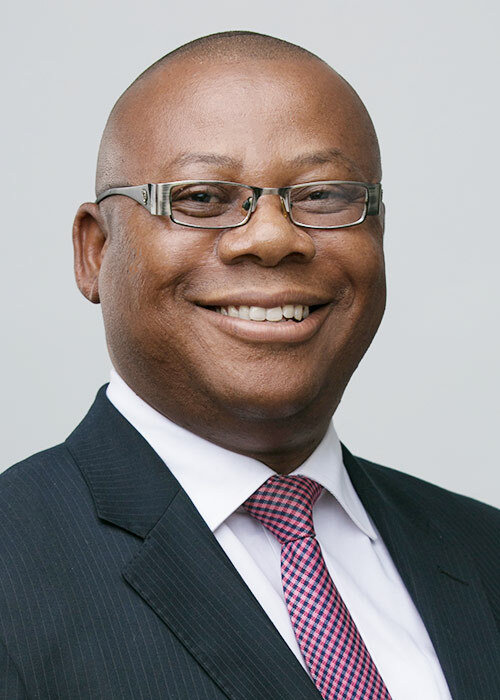 While with Oando Plc, he worked as the Regional Distribution Manager, Eastern Operations in the Customer Service & Logistics Department of same company. He was the pioneer Terminal Manager of Oando’s Petroleum depot located at Onne In Rivers state. He also managed Oando’s Terminal located at Reclamation Road in Rivers state. He joined Eterna Plc in 2006 to set up the Operations Department of the Company. When Eterna procured her first petroleum depot in 2008 located at Apapa, he was given the mandate to set up the operational processes & procedures of the depot and position same for safe and efficient product receipt. He rose to become the Head, Supply & Logistics Department, overseeing Eterna’s Inbound, Outbound, Warehousing, depots, fleets and Vessel Operations. He is currently the Head, Customer Service and Head, Eastern Region of the Company.